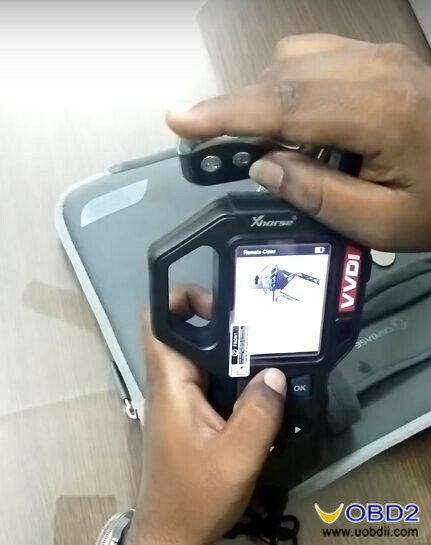 VVDI key tool locked and unlocked meaning, remote wired & wireless difference (with images), VVDI (Wireless) Remote support list etc. 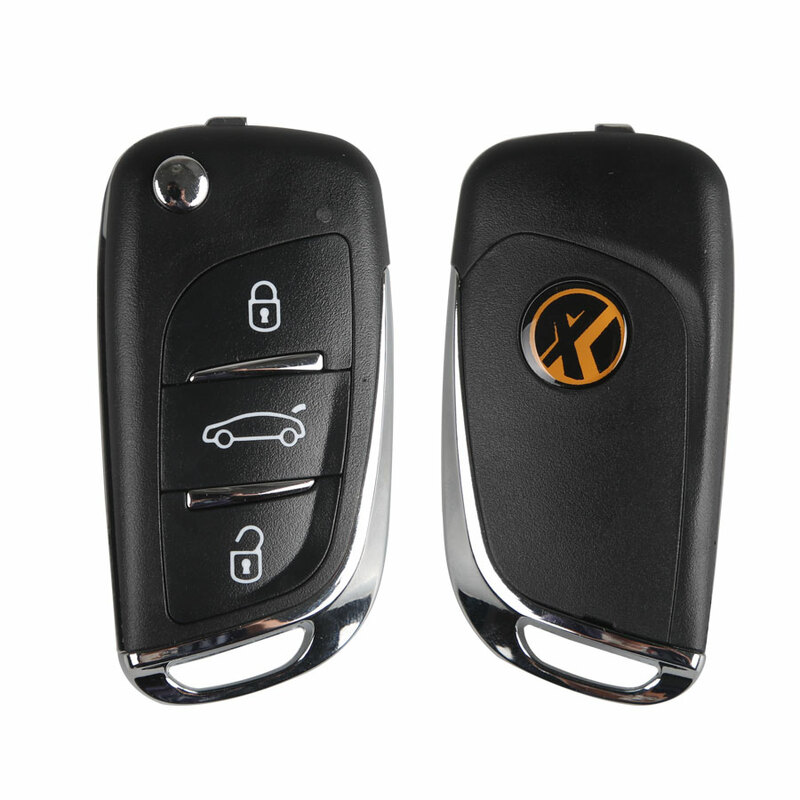 Locked and unlocked basically means whether you can write data onto the transponder chip. 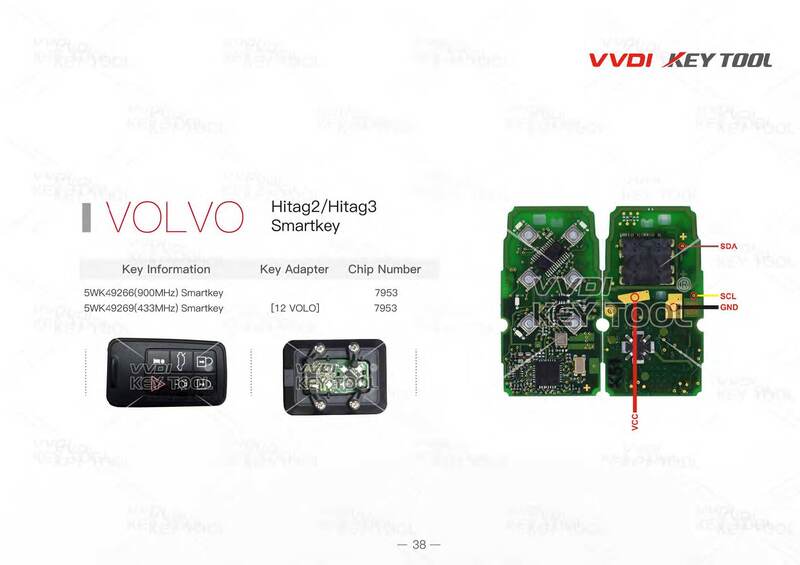 For some vehicles, once the transponder chip has been written it’s locked and then cannot be edited (although some types can be unlocked or renewed again using other methods). 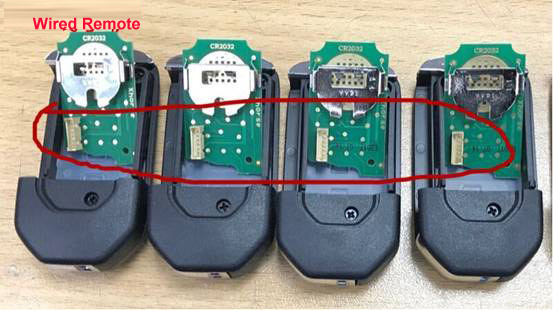 2.The PCB of wireless style is different from the wired style, the wired remote style PCB with socket for cable connection programming remote. 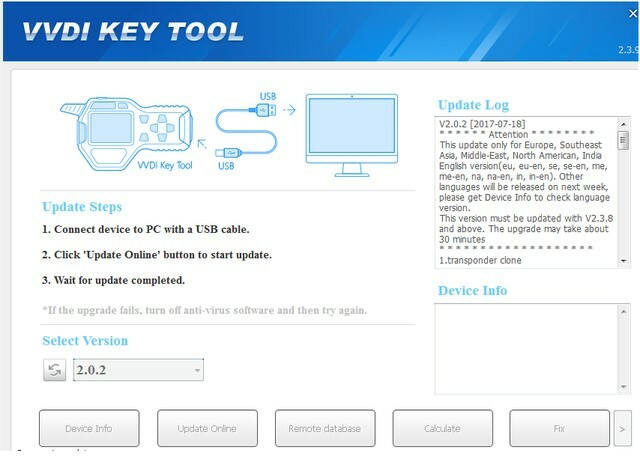 uobdii.com is available with many xhorse vvdi key tool remotes. 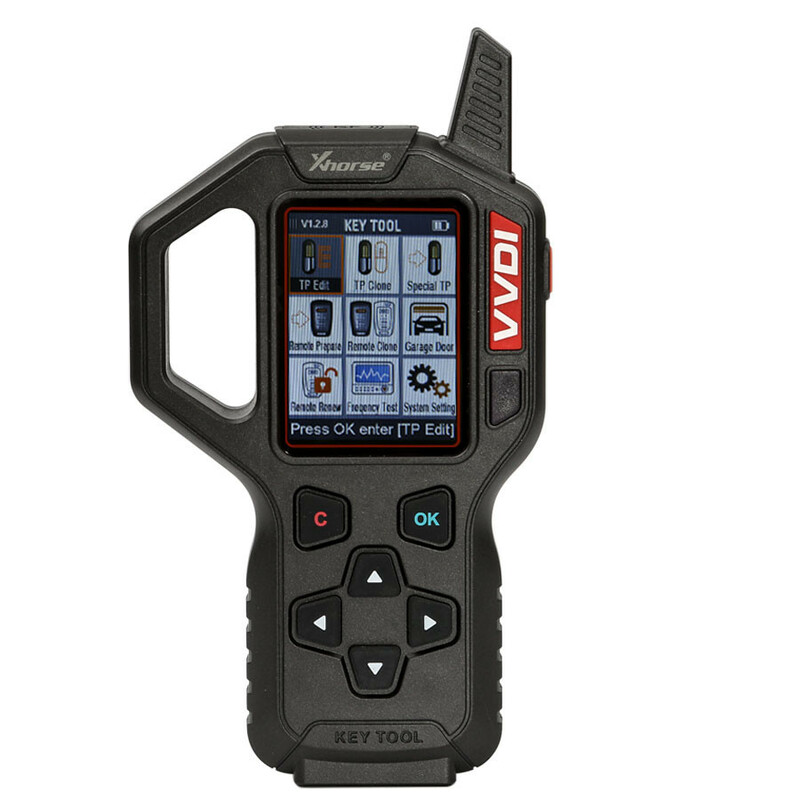 Part 3: What are the differences among all the Xhorse VVDI key tool remotes? 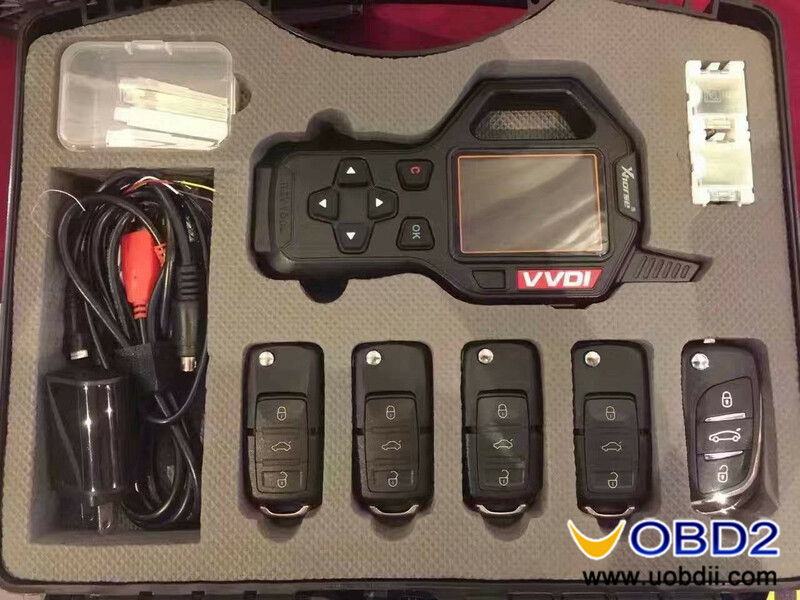 There are dozens of Xhorse VVDI key tool remotes, take “VW B5 Style”, “VW DS Style” and “Audi A6L Q7 Style” for example, what are the differences? 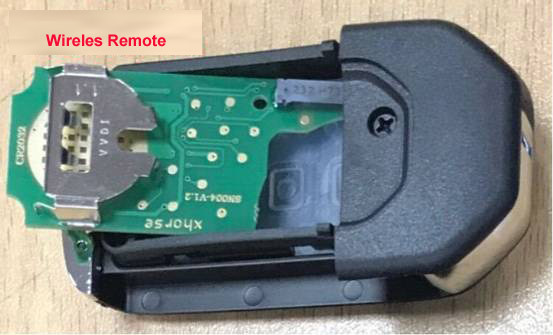 The remotes are generally considered universal, with exception that some vehicles use the wireless type – since remote and immobilizer is programmed together in vehicle. I’ve attached the manual and wireless remote application list for reference.